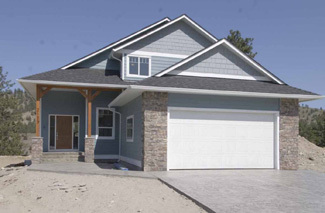 We are proud to announce that this May 23rd, 11:00 AM to 12:30 PM we will be hosting an Open House at 103 Fairway Drive in St. Andrews By The Lake, Kaleden, BC. 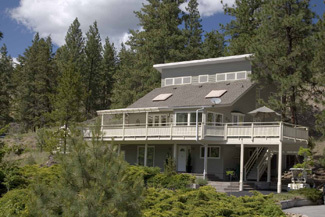 Please come with any questions you may have. 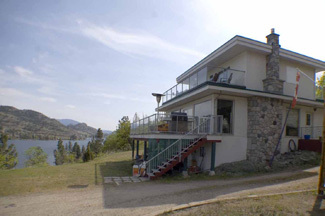 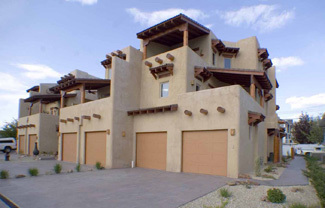 In the meantime you can take a virtual tour of this Single Family Home - Bare-land strata for sale. 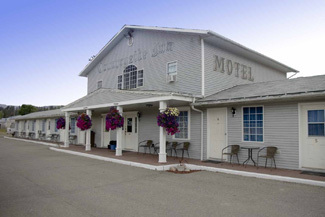 We just sold this Motel at 301 Hwy 3, Princeton , BC . 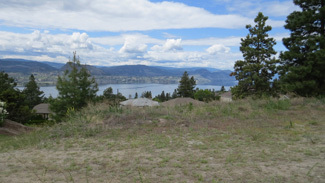 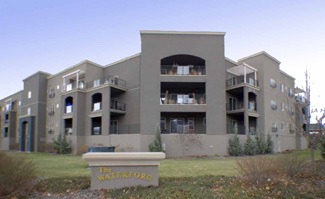 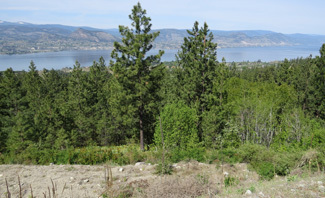 We just sold this Condo at 206 250 Waterford Ave, Penticton, BC .